Flowers has been part of our little achievements, milestones, and everything that calls for a celebration. With our constant need for flower services, it is customary to have a go to flower shop every now and then. But looking for the perfect flower delivery shops who provide excellent service all throughout the process might be exhausting. 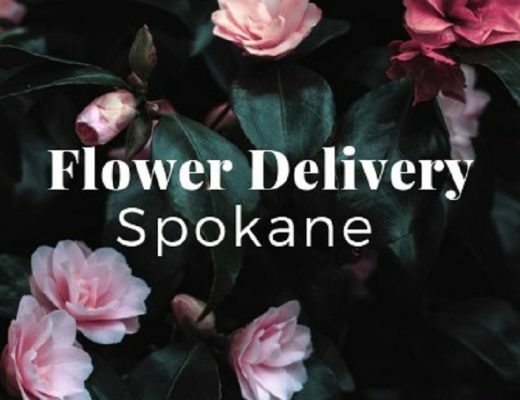 Flower deliveries should provide service excellence not in just the delivery and customer service, but also top notch artistry in the craft of floral design. 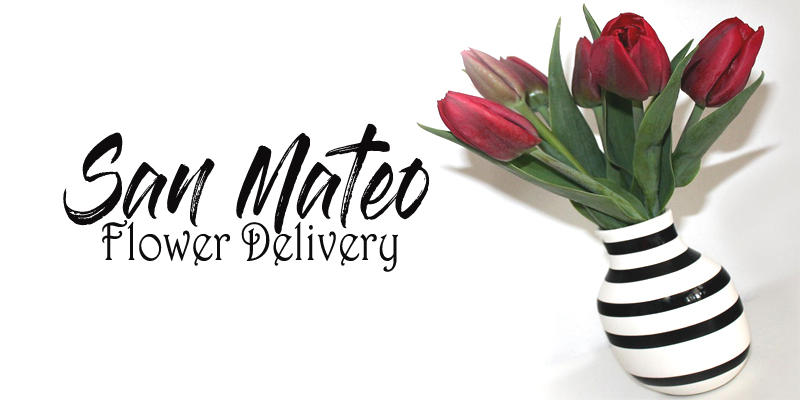 Luckily for you, we listed eight of the best flower delivery in San Mateo here. Since 1983, Blossoms Flower Shop has been delivering the freshest flowers to their customers in San Mateo. Their flowers are sourced out from San Francisco Flower Mart, so you are guaranteed of the quality of flowers. They create different flowers for different occasions from typical everyday flowers to themed flowers for big events and occasions like weddings. Edmond’s Flower Shop strives to always be unique and better than their competitors. Their beautiful collection of flowers, especially the tropical flowers made them popular in San Mateo. They source the rarest flowers all the way from Hawaii, so you are guaranteed that their flowers are at premium quality. They are dedicated to deliver sophistication through their high end line of products. For over 85 years, Ah Sam Florist prides themselves of delivering the best quality of floral service in San Mateo. 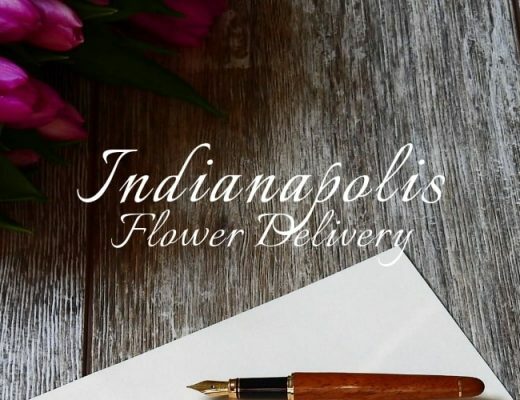 Their large selection of flowers, foliage, silk designs, and other materials enable their talented florist to create the best floral design for their customers. They are also not boxed within a set of design; they could create contemporary and traditional designs, depending on the customer’s needs. Dana’s Flower Basket might just be the most helpful flower delivery shop in San Mateo. Their customer service is the best of the best since they go above and beyond to help their customers in the whole process of floral shopping experience. They help their customers choose the perfect flower arrangement within their budget and many more. So, if you’re ordering from abroad, Dana’s will surely deliver beyond your expectations. 5. San Mateo Florist & Gifts, Inc. Being a family owned and operated business, San Mateo Florists and Gifts, Inc. provides appropriate attention to all orders they received. 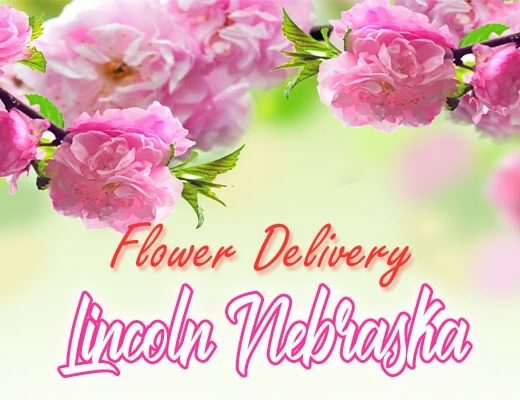 They are dedicated to not just provide quality and artistically crafted flowers, but also professional customer service. They pride themselves with 100% customer satisfaction guarantee. So, if for any reason you’re not satisfied with the flower you received, they’ll be more than happy to replace it. Granara’s Flowers has two outlets in California. They are known for their fresh flowers beautifully arranged into a piece of art. They also believe that they provide customer service through professionalism and promptness. They make sure that they help their customers through the process by being knowledgeable, creative, and professional. Apart from that, they also ensure prompt deliveries of your orders. Repetto’s Nursery & Florist could be traced through their humble beginnings as a flower stand in the 1970s. Currently, their flower shop also has its own nursery, greenhouse, and barn that supplies the flower needs in the shop. They are also known for their Do It Yourself Floral Arrangement. With this, they let their customers choose their flowers and personally arranged it in their flower station. You could also store your personal flower arrangement in their coolers, afterwards, free of charge.